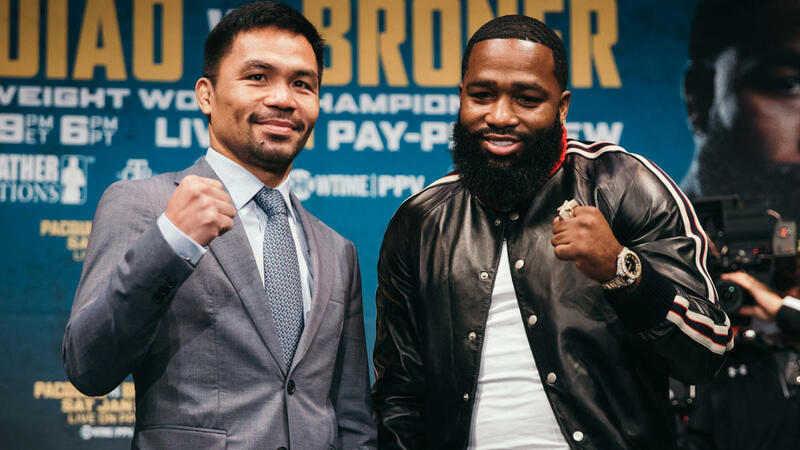 Yesterday, Manny Pacquiao and Adrien Broner formally announced their upcoming fight, scheduled for January 19that the MGM Grand Garden Arena. The fight will be broadcast via Showtime PPV. Pacquiao has been a world title holder in eight different divisions, and now he will be defending his WBA world welterweight title against Broner, who has held titles in four divisions. Martinez in training for a comeback. 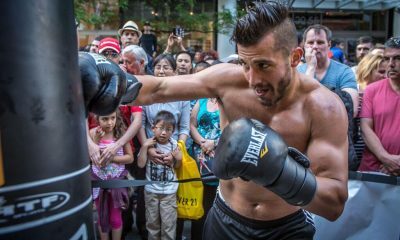 In an interview with EFE, Sergio “Maravilla” Martinez announced that he is returning to boxing. 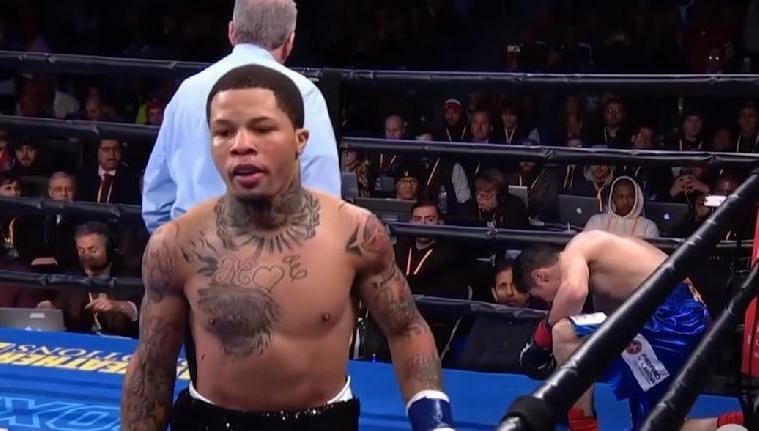 Martinez, the former world super welterweight and middleweight champion, retired after his 2014 loss to Miguel Cotto. 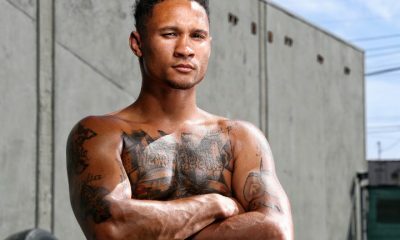 According to the article, Martinez will be finalizing the details of his upcoming fight shortly. He has been training in Madrid with his coach Tinín Rodriguez. For the past four years, Martinez has spent his time writing, acting, and giving motivational speeches. He worked through his right knee injury and cleansed himself of the toxic people in his life. He healed what needed to be healed and changed his perspective. And he found himself training again. TSS had the opportunity to sit down with Sergio over dinner a few years back. We found him to be a driven and focused individual who carries himself with a great deal of class and dignity. 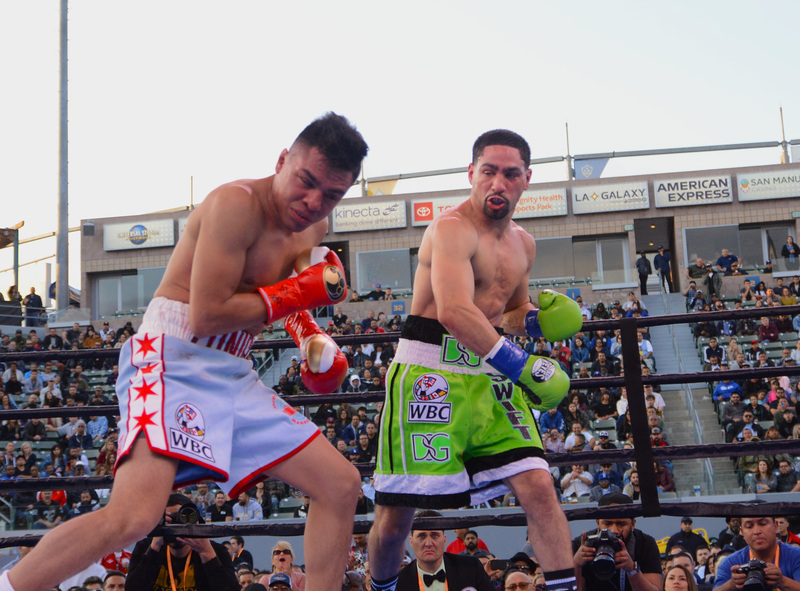 Martinez competed professionally for almost 20 years. 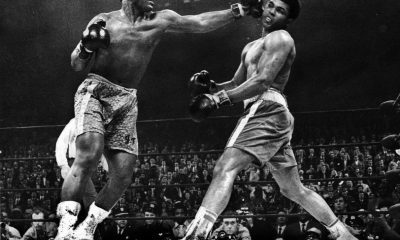 He held the WBC super welterweight title and the unified WBC, WBO, Ring Magazine and Lineal Middleweight titles. He defended the latter two with six successful defenses. He reigned as the lineal middleweight champion for 50 months. 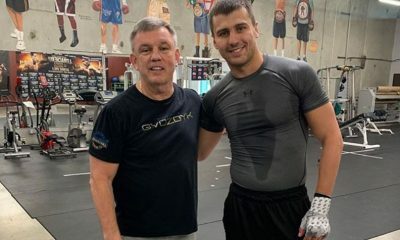 We have all seen how age and injuries can take their toll on fighters, and Martinez has had more than his fair share of injuries. Although there are still many fighters that he would beat, we prefer him to stay retired, as he has nothing more to prove. That being said, we wish Sergio all the best. Top Rank signs Vijender Singh to a multiyear promotional contract. According to Dan Rafael, Top Rank just signed the super middleweight Vijender Singh to a multiyear promotional contract. The thirty-three year old Singh (10-0, 7 KOs) won a bronze medal in the 2008 Beijing Games. He also represented India in the 2004 and 2012 Olympics. 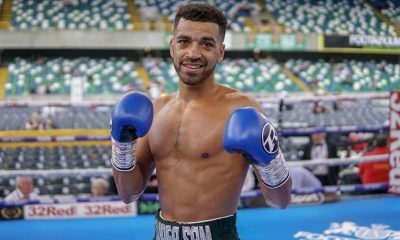 Top Rank is planning on debuting Singh early next year. Wednesday, In Lamphoon, Thailand, Komgrich Nantapech (24-5, 15 KOs) will face Masayuki Kuroda (30-7-3, 16 KOs) in an IBF flyweight eliminator bout. Nantapech is currently the IBF Pan Pacific Flyweight Champion and Kuroda has won the Japan light-flyweight and flyweight titles. 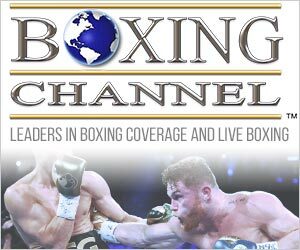 Boxeo Telemundo is Telemundo Deportes’ number one Spanish language boxing program in the U.S. Boxeo Telemundo’s fall season continues on Friday, November 23rd at the Auditorio Blackberry in Mexico City, Mexico. Flyweights Ganigan Lopez and Ricardo Rodriguez will be featured in a 10 round bout, along with six additional fights on the card. 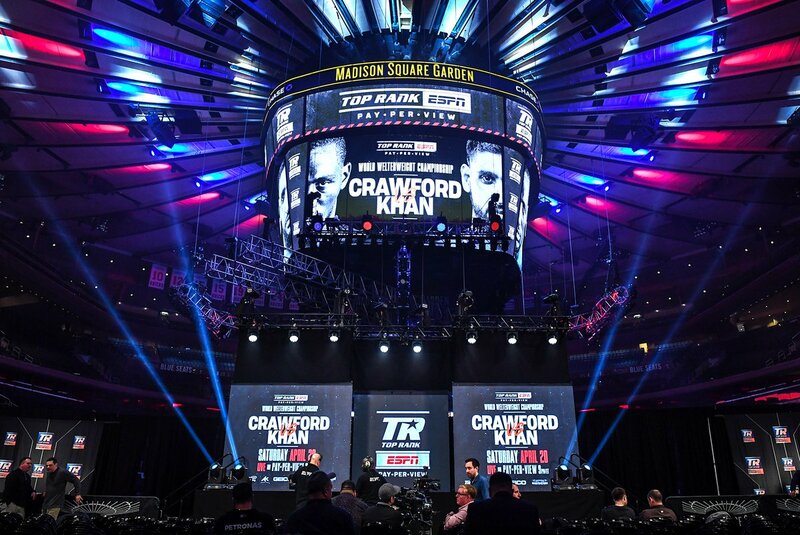 The card will be broadcast live at 11:35 PM ET/PT on Telemundo and live streamed on Telemundo Deportes En Vivo app. 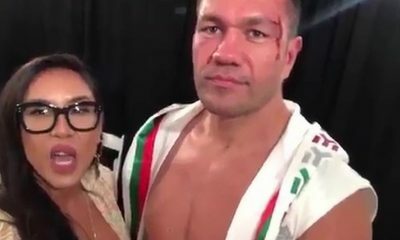 TelemundoDeportes.com will have additional extensive news and content, including access to the weigh-in and exclusive behind-the-scenes content. On Saturday, November 24th, Dmitry Bivol (14-0, 11 KOs) will defend his WBA light heavyweight title against the former champion, Jean Pascal (33-5-1, 20 KOs). The event will be held at the Mark G. Etess Arena at the Hard Rock Hotel and Casino in Atlantic City. The fights will be broadcast at 10:00 pm (live ET/tape-delayed PT). 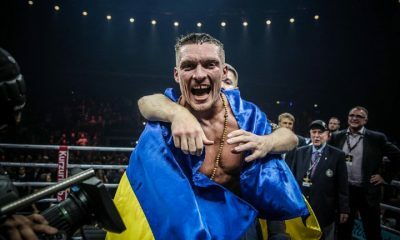 Matchroom Boxing and DAZN are promoting the third edition of the Monte-Carlo Boxing Bonanza on Saturday, November 24th, featuring Cruiserweight Denis Lebedev (31-2, 23 KO’s) who will be defending his WBA title against the undefeated Mike Wilson (19-0, 8 KO’s). 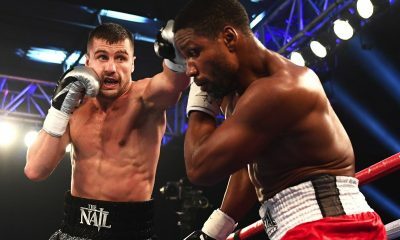 The event will be hosted by Le Casino de Monte-Carlo and broadcast live on DAZN in the U.S. and Sky Sports in the UK. The ringwalk is scheduled for 4:00 pm. On Saturday, November 24th, Lucas Browne (26-1-0), the Australian former mixed martial artist and kickboxer, will be fighting against Junior Pati (13-22-1), a Samoan born New Zealander for the WBC Asia Silver Heavyweight Title. Pati is a cousin of David Tua and is said to have a similar boxing style. Browne is hoping to get back into contention for a world title. 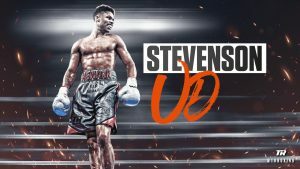 At the Sheraton Puerto Rico Hotel & Casino in San Juan, PR, Best Boxing Promotions will be featuring junior lightweights Christopher Diaz (23-1, 15 KOs) and David Berna (17-5, 16 KOs) in a 10 round bout, along with featherweights Luis “Popeye” Lebron and Jose Luis Gallegos, also scheduled for 10 rounds. Diaz, who is promoted by Top Rank, is looking forward to a strong comeback after suffering a loss in July to Masayuki Ito.